In software development Easter Egg is referring to a hidden feature that secretly embedded inside a system to make it more fun. It is not a virus. If it is a virus or malware then it is fall under Trojan Horse category. To make you have better understanding, type “Google in 1998” in Google search box. A result page will appear and suddenly you will be bring back to a Google page with a design use in 1998. Apple have launched their new iPhone 6s and 6s Plus. They use tougher aluminum body to make it harder to bend but they never mentioned their new iPhone is waterproof. 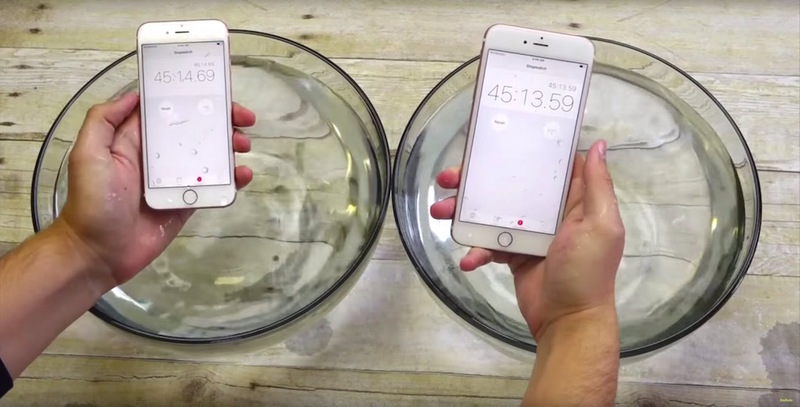 A test have been made with both iPhone 6s and 6s Plus submerge in bowls of water. After an hour, both iPhone are still fully functioning without any water spots on its screen or camera. 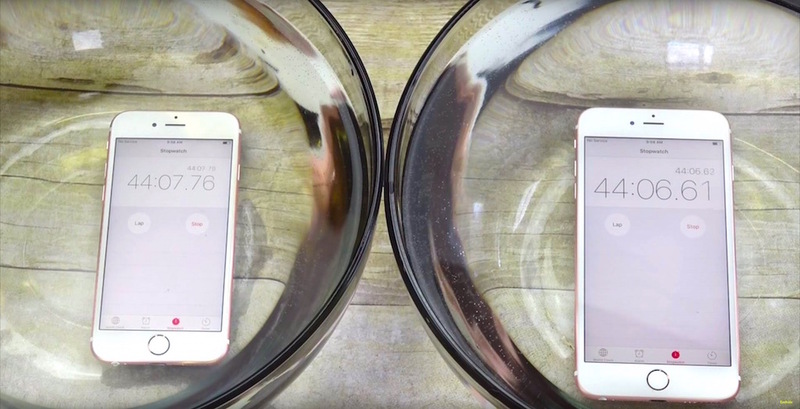 Is Apple secretly made the iPhone 6s and 6s Plus waterproof?